Eating Count Chocula after Halloween is the equivalent of wearing white after Labor Day. I seem to remember a time when those cereals were available all year round, not that my parents would ever buy it for me when I was a kid. That's so funny, I missed my own Boo Berry post and was just wondering if I should post it anyway.. haha. Darlene,The last time I had this cereal I was a kid and if my mother brought a box home it was a treat my brother and I would blow through that box like it was crack. I would bring it to school in a ziplock bag and deal it out like a pimp. I remember a friend I had in the 6th grade he was from India and he had this Turbin? his family moved to the country the month before I gave him count chocula the next week the Turbin was gone and I know it was the cereal and I'm responsible we are old friends now.three years of childhood therapy and I was good. 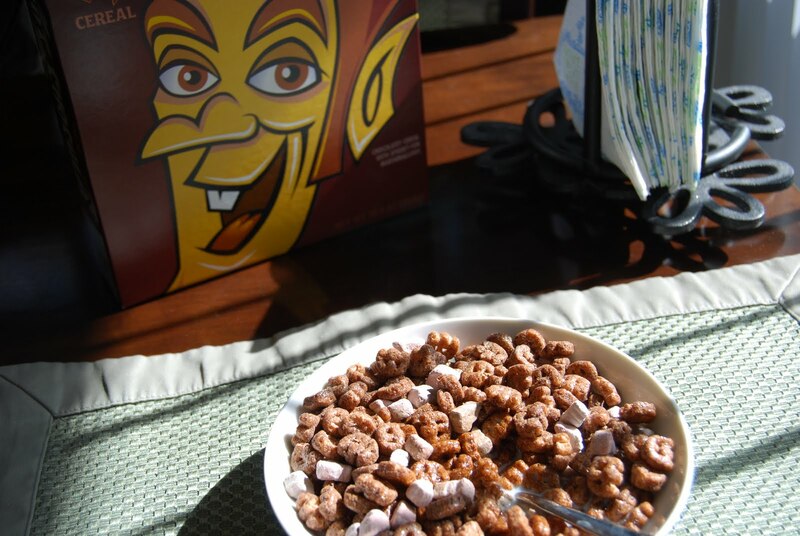 dontcha think that count chocula image on the box is a little disturbing he looks like Vlad the impaler. 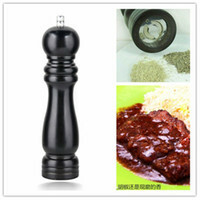 ok so whats cooking next? I'm totally guilty of this too! I used to put sugar on Cocoa Puffs. I didn't know it at the time but I had created the first energy drink — that milk really had a taste. I have a problem with the cereals that have those marshmallow like bits in them. There never seems to be enough of the marshmallow in the stuff. I think it made me grow up with a profound sense of deprivation. Mary–Those were the good ol' days!Carter–Egg nog definitely falls in this category.Dennis K.–I don't think I've ever had Boo Berry. Now it's too late to try it this year.Strange–What next? Trying to figure out how to include bacon jam in my next recipe.Pingjing–If enough people do it, it can't be wrong. Right? ?Anonymous–I suggest a bowl of marshmallows with milk poured over it will cure you of your ills.